It is Ms. Emily again. 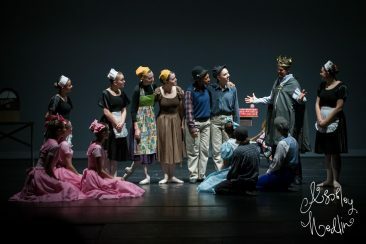 I wanted to share with you all a little of what has been going on behind the scenes of our upcoming spring production King of My Heart. 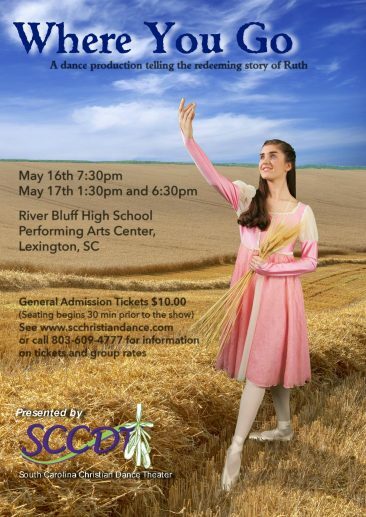 You may or may not know that these spring productions are uniquely created by the faculty each year. 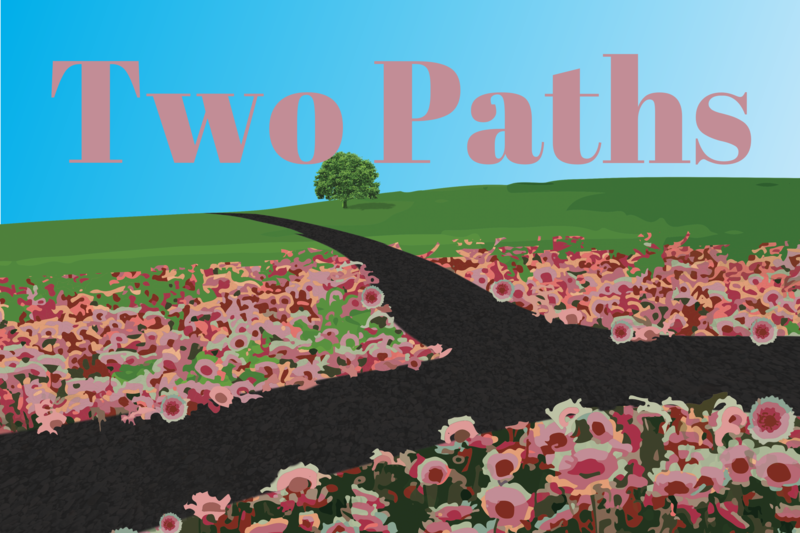 The Lord inspires us with a Bible story and then from there, we discuss and mediate on this story and step by step, it comes to life. 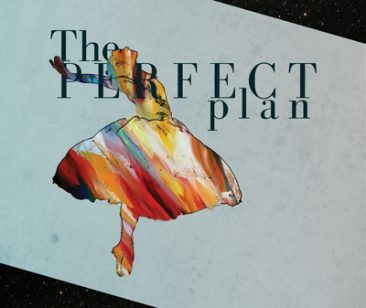 Each step is done by faith, from choosing a time period, to choosing costumes, writing the narration, creating characters and adding class dances. 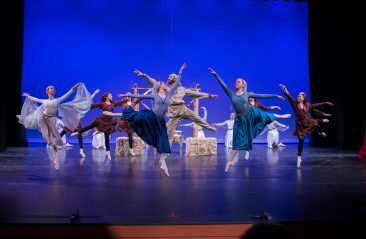 With the Lord’s help and inspiration, the production slowly develops into what you see as the final result on the stage. 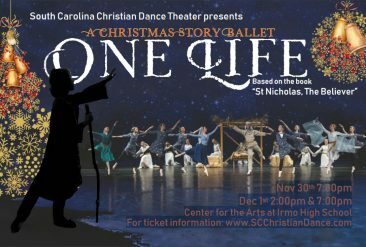 We create these ballets not just to have a fun end of the year production, but it is our desire that the Lord would use these ballets to speak to everyone involved, whether audience member, parent, or dancer, in a significant way that would lead us to a deeper love and understanding of who God is. 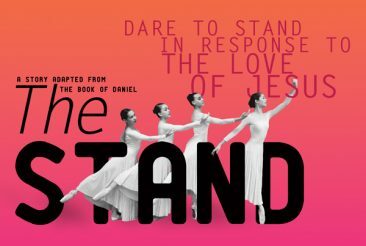 In Dance Radiance, we have been talking a majority of the time about the nature of God, who He is, and how we personally see Him. We know that God is good, trustworthy, and loving, but when we are having tough day or we see the chaos in the world around us, in those moments does our view of God change? Our view of who we believe God to be affects everything about us. It has been enlightening to dig into the story of Saul and David and ask the same questions. How did Saul see God? 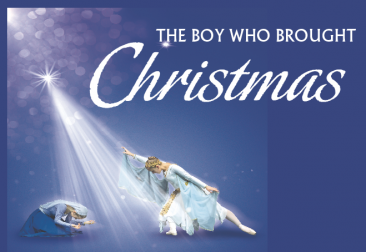 One or our dancers, Jack, pointed out that he thought that Saul saw God as powerful, but that he thought of God more as Samuel’s God rather than his own. Later that day, we were amazed to discover in scripture that after Saul disobeys God for the second time, Saul says to Samuel “I have sinned. But please honor me before the elders of my people and before Israel; come back with me, so that I may worship the Lord your God.”(1 Samuel 15:30). Jack was right! Saul did not have a personal relationship with the Lord and only saw him as Samuel’s God, which led him to allow the fear of man to lead all of his decisions. As you look at your own life, who is God to you? Is He a distant, powerful God? Or an intimate, personal God that cares about your heart? Over and over in the psalms, we see how David saw God. 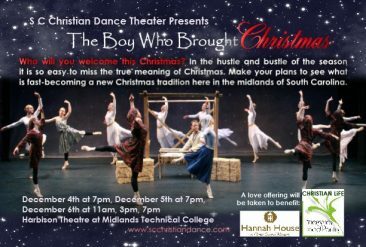 There is a stark contrast between the way Saul perceived God and the way David truly knew Him that we hope that you will be able to recognize in our production. 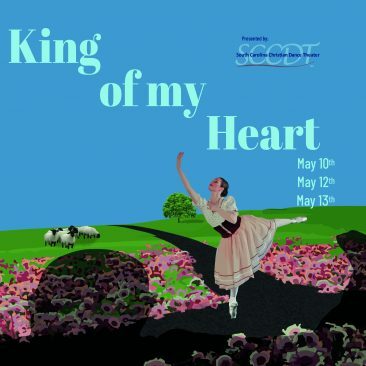 Don’t forget to mark your calendars for May 10th, 12th, and 13th to see King of My Heart! Tickets go on sale April 9th!